In October 2015, the Connecticut Department of Transportation (CTDOT) began the process to update the 2009 Statewide Bicycle and Pedestrian Transportation Plan and the 2009 Statewide Bicycle Map. Since then, the importance of creating bicyclist friendly environments and walkable communities has continued to grow. 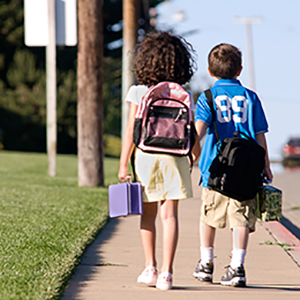 The Connecticut Active Transportation Plan, expected in late 2018, will ensure Connecticut can continue its progress in establishing and enhancing bicycle and pedestrian policies, facilities, and networks. 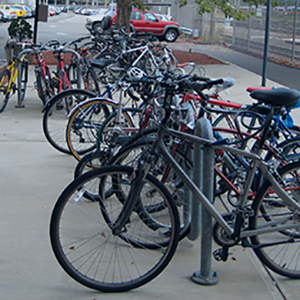 The Connecticut Active Transportation Plan is based on an evaluation of the 2009 products along with the most up-to-date Federal and State guidelines and policy with respect to bicycle and pedestrian planning and design. 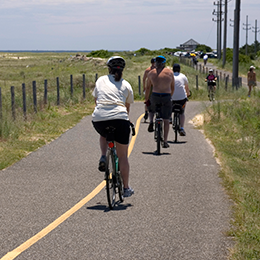 It assesses the state’s accomplishments and provides guidance on how to continue to promote the planning and development of walking and bicycling networks as a key component of Connecticut’s transportation system. This website provides the latest information including plan information, an interactive bike map, and how to contact the project team.